Who said you can’t have fun on your wedding day? Nothing better than accomplishing this with bright and fresh floral bouquet filled with peonies, garden roses and other fragrant blooms. One of Le Bonne Fleur’s August brides chose a fun, flirty and striking bouquet which complimented her glow on her wedding day. A beautiful ceremony at Peachtree United Methodist in Buckhead followed by an intimate and lively reception at The Cherokee Club, this Bride’s peach and coral florals added to the overall mood for this Love-filled day. 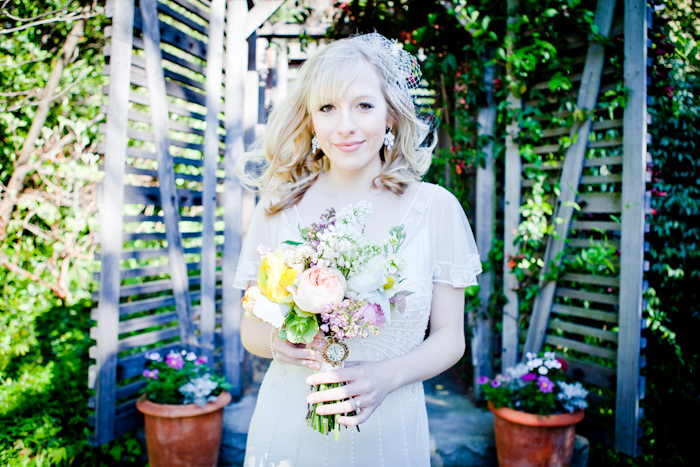 If you are interested in setting up a consultation to plan your wedding day flowers. 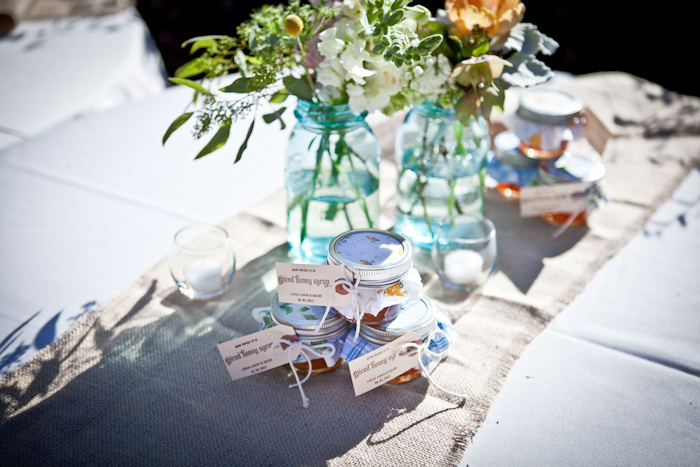 Please contact Melanie@LeBonneFleur.com, 404.242.7782. GET MARRIED REAL v SILK – Get Married TV Real v Silk Episode Aired… and we WON! In honor of Alexcia & Johnny getting married next weekend. I am dedicating today’s Fleurty Fridays to them. 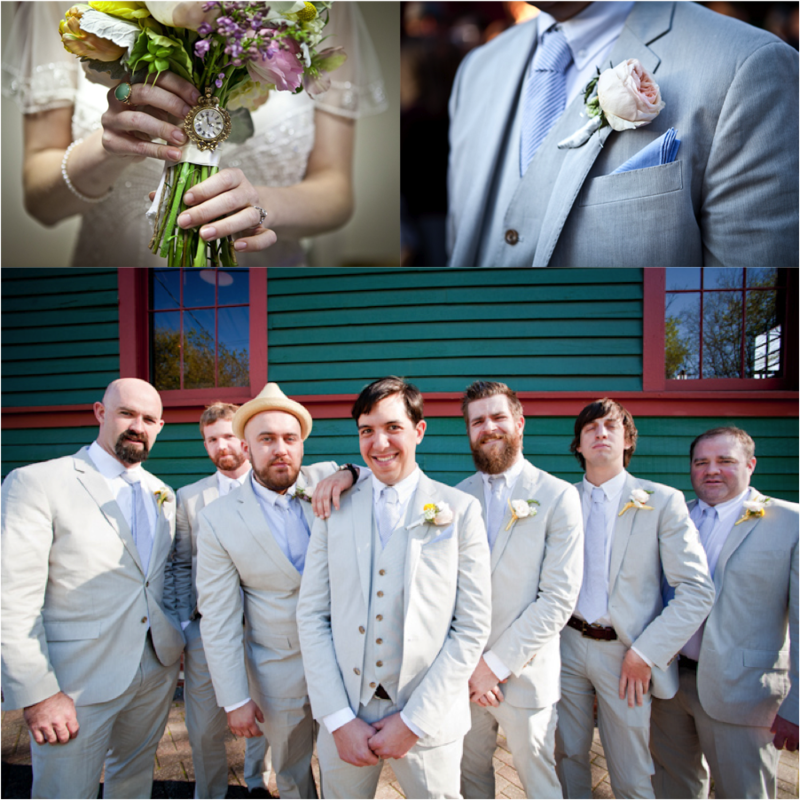 I am excited to say, Le Bonne Fleur floral bouquets and boutonnieres will be in the house for their wedding. Inspired from the modern and sassy shoot with Get Married TV, we are using loads of vibrant, rich purples and orange in the bouquets. 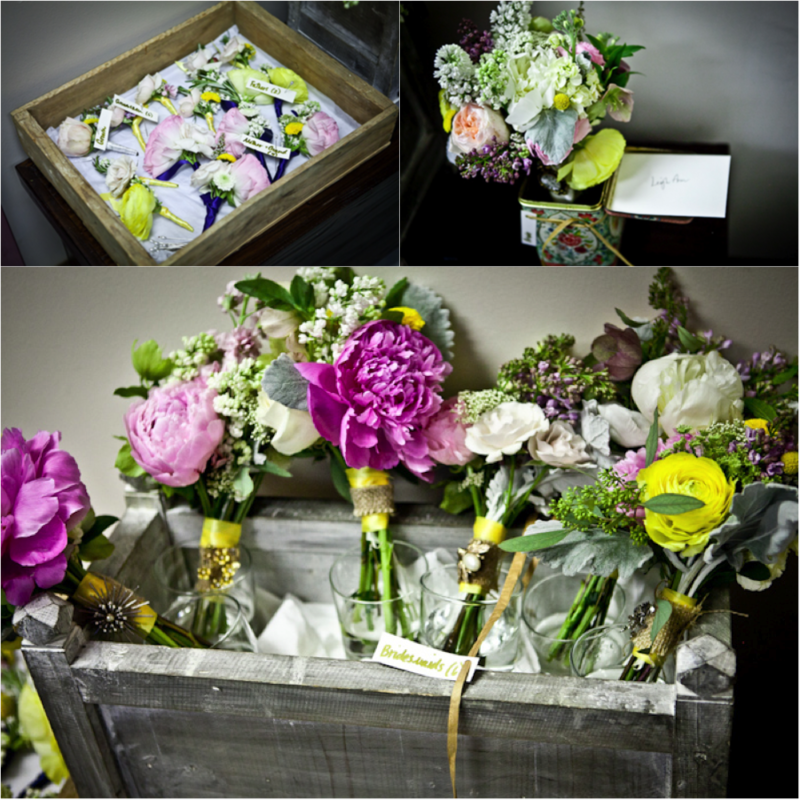 A mix of roses, calla, hydrangea ranunculus and pin cushion flowers will be included throughout the floral arrangements. Take a look below at the show! JULY 4 – Get Married TV Real v Silk Episode Aired… and we WON! Fleurty Fridays: Who Designs the Designer’s Flowers? Mike and I were married just a couple weeks ago in Jamaica at Rockhouse Hotel. It was amazing and everything we hoped it to be. Surrounded by our amazing friends and family, we had a party we will always remember and cherish. 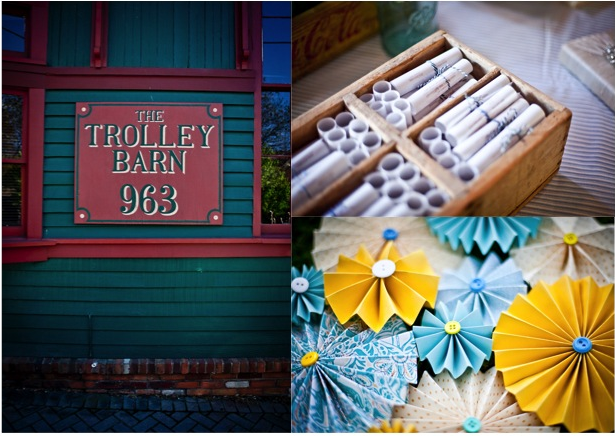 Using some of Atlanta’s most talented vendors like David Murray Wedding, Paper Daisies, Dolma Pearl, Priscilla of Boston and many more, we couldn’t have been more pleased. Thank you to All!! 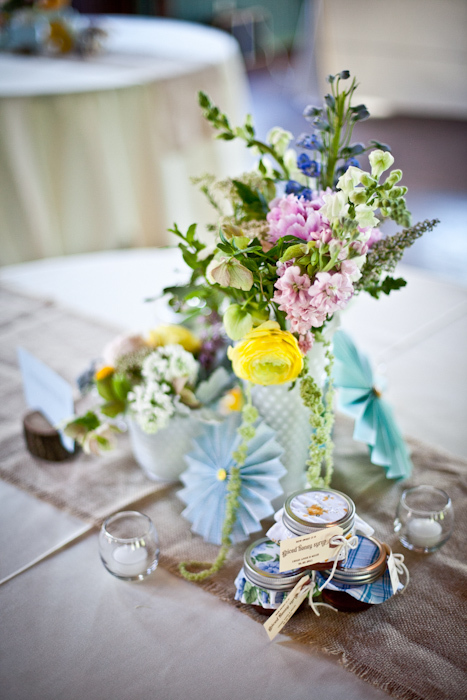 One question I received countless times while we were planning the wedding: “Who is going to design your flowers?! ?” Well, my first response would always be, “Definitely not me!” I know how much work flowers can be and also how important they can be. I also know from working with clients how stressful the wedding day is. That is why I did not even consider designing my own flowers for my wedding day. If you find a floral designer you trust and connect with, the wedding flowers can be the least of your worries on your big day. Since I work with flowers everyday, they mean a lot to me. I appreciate so many flowers for different things and that is why it was difficult for me to narrow down which to use. I had to choose which flower evoked the right style and feeling for the event and which I felt best represented my personality. 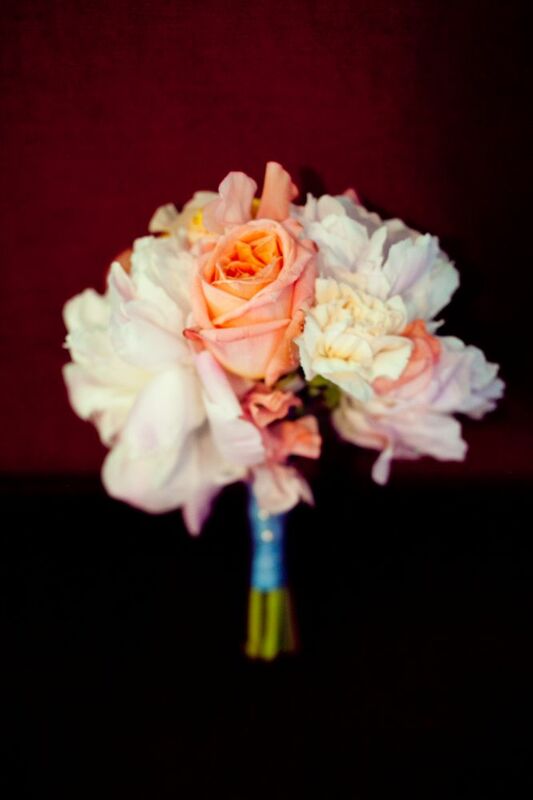 A peony and phalaenopsis orchid bouquet were my final choice. For me, this was perfect and I know I will look back on my wedding photos and be confident in my decision. If you would like to discuss more how to tailor your wedding flowers to your personality and event, contact Le Bonne Fleur for a private consultation. Now on our honeymoon, traveling through France, as this Fleurty Fridays feature posts, I should be somewhere in the hills of Provence. 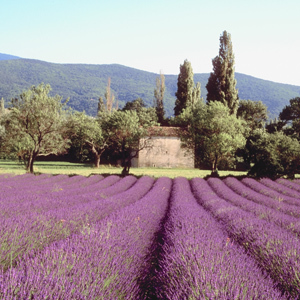 The French are known for growing acres and acres of amazing lavender and I love it! I adore using fresh and dried herbs in floral arrangements and lavender is one of my favs.The scent is perfect, especially for a stressful wedding day morning, and the adorable little purple buds make a great touch of purple in an all white bridal bouquet or add a lovely organic, fresh picked feel to a rustic bridal bouquet. Plus… lavender means devotion. 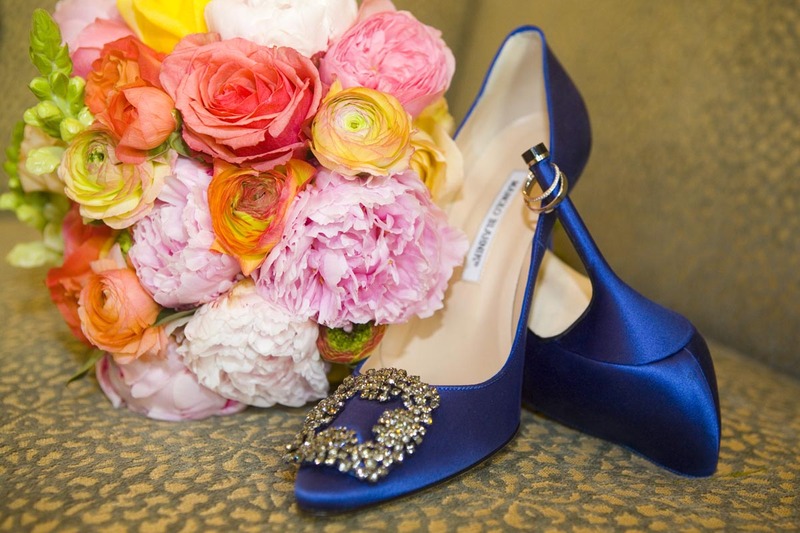 Could there be a more perfect symbolic flower for a wedding day? Gaunt and dusty gray with roaming? Or dumb because you know? For the ages of a day? That I’ve been long away. The Meaning of Allium: Symbolize good fortune and prosperity. Like onions and garlic, allium was thought to ward off the evil eyes or spirits. In the story of “The Odyssey”, the spell of turning Ulysses into a pig is warded off by an allium. Allium is the Latin name for garlic or onion, including their ornamental varieties. As a cut flower it has tight or loose round clusters of small, star-shaped flowers on long leafless stems. The length of the flower head and stem varies according to the variety, but the common variety sold by florists is usually a foot in height. All alliums have a slight onion smell, and some if left in water, really can pong! They are from Central Asia and are grown in a number of colours such as purple, pink, green and white. They are a summer and autumn flower from the Liliaceae family. Who knew an onion could be so pretty?! Allium are a stunning late spring, early summer flower. Their unique shape makes for the perfect addition to a purple bridal bouquet or a mixed arrangement. The allium’s unique shape adds texture to any wedding arrangement. These little lovelies are also used to in gardens to help keep some pesty insects from munching other more vulnerable plants. Contact Le Bonne Fleur for more information on how to incorporate allium into your wedding bouquet or decor.